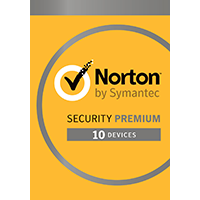 Norton Security Premium also provides a spam filter, password manager/form filler, network monitor, startup program manager, bootable repair disc option, performance-related tools and more. You also get basic backup tools and 25GB of cloud storage to backup your data. 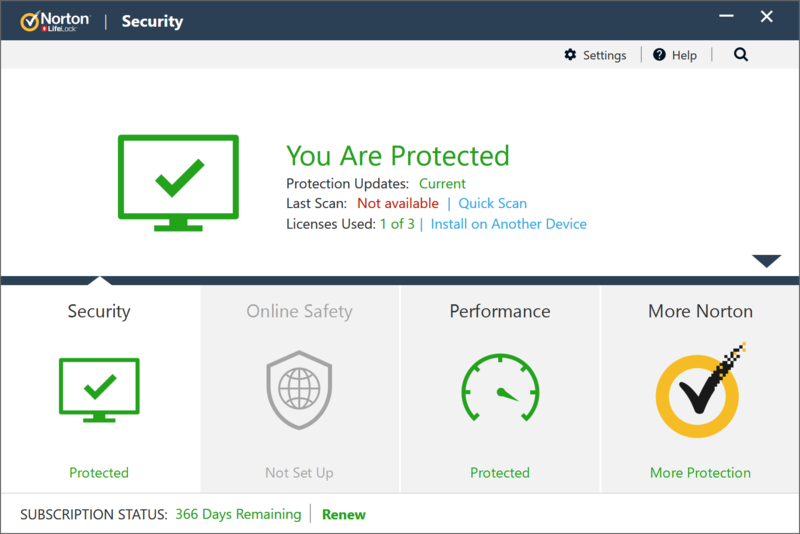 This version includes a 10-Device, 3-Year license, 25GB cloud backup.